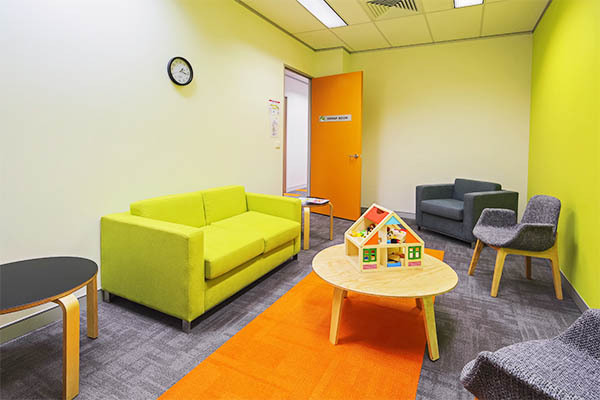 National Disability Services (NDS) is Australia’s peak body for non-government disability organisations. 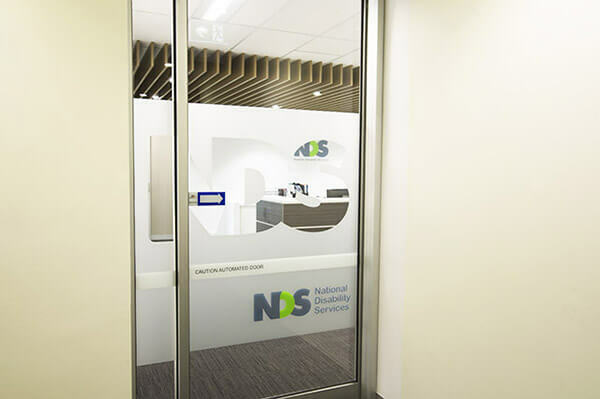 NDS represents over 1,100 non-government service providers and operates several thousand services for Australians with various types of disabilities. 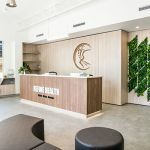 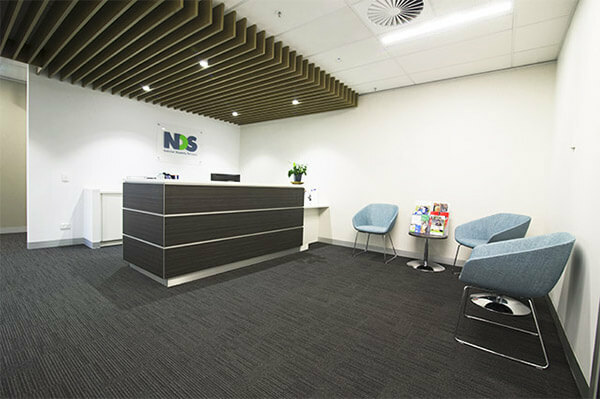 NDS came to Interite Healthcare Interiors requiring an office in which reflected professionalism and encouraged productivity, allowing the staff members to perform at their best ability. 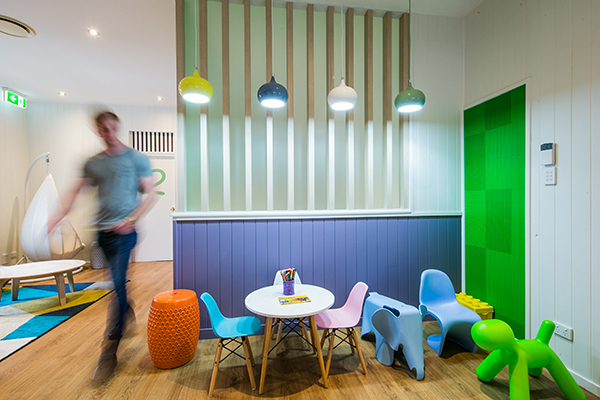 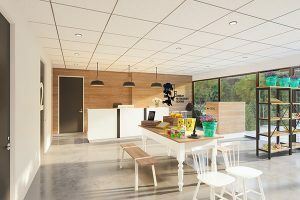 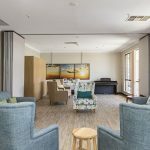 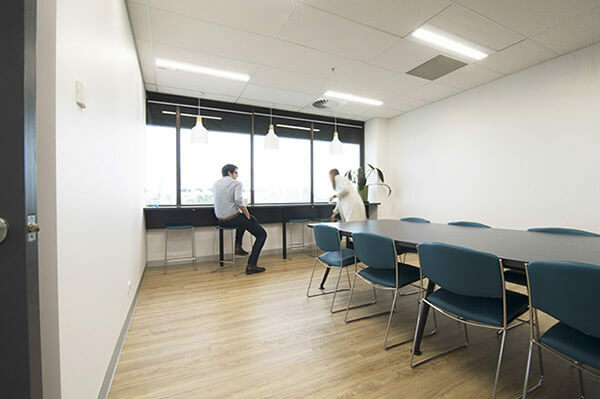 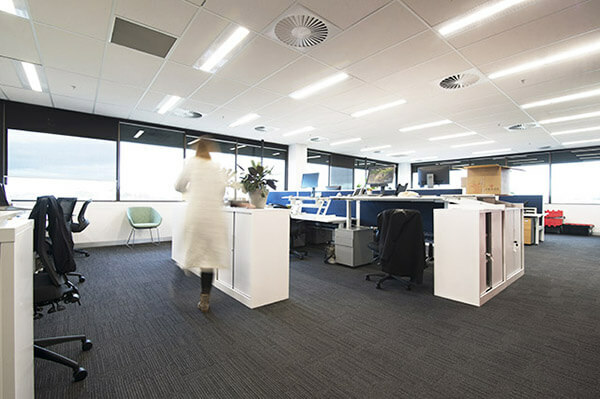 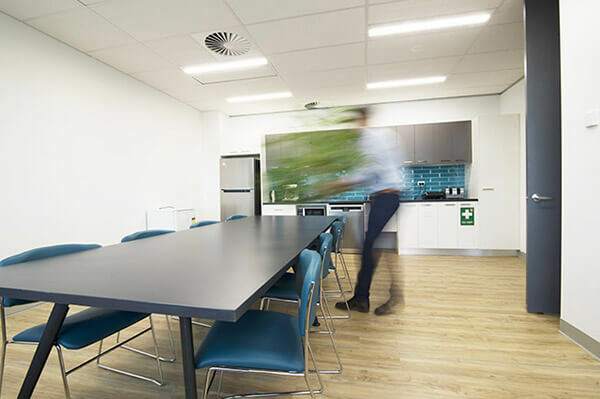 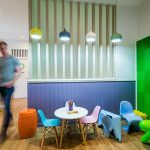 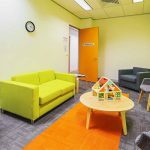 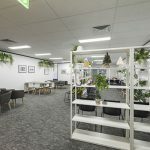 Within six weeks, the 320sqm space in Parkville, VIC, was completed. 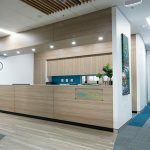 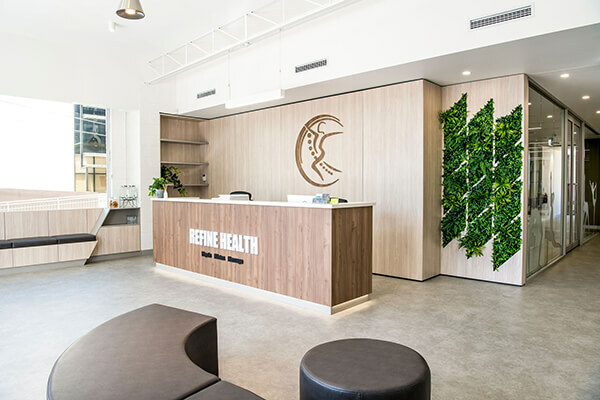 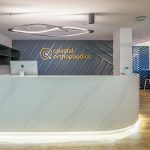 Interite Healthcare Interiors successfully executed this vision, seamlessly harmonising the concept with a visually appealing and productivity provoking space. 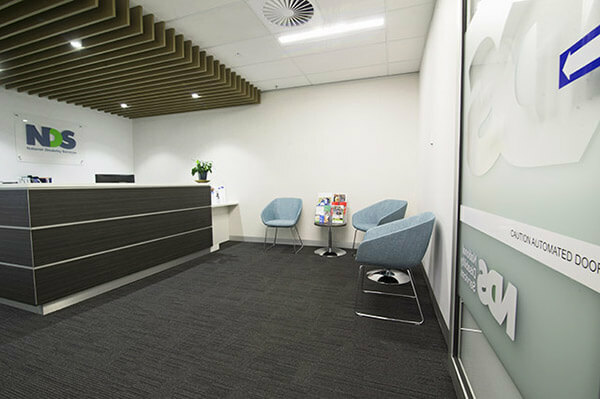 The modern and professional environment has improved staff culture, and improved client engagement exponentially.